Corbin Kempenaar is in the accounting and finance administration department for Mike's Computer Shop. 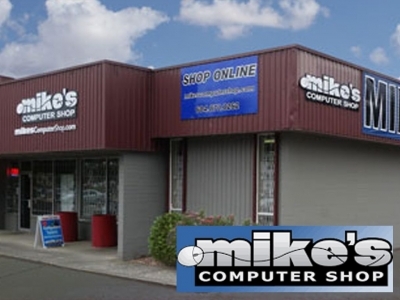 Founded in 2001, Mike’s Computer Shop is a hybrid retail and business-to-business technology reseller. 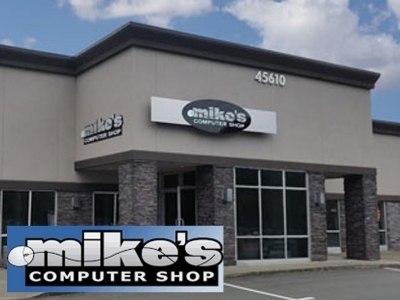 We have retail locations in Abbotsford, Chilliwack, and Vancouver, BC with a web store that provides products to customers across North America. 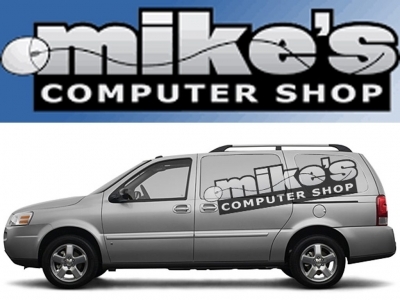 Mike's Computer Shop offers some of the most aggressive pricing in the industry and is committed to providing the highest level of customer service and support. Whatever technology problem you encounter, we have the solution! 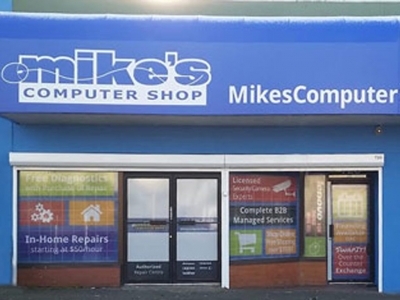 Servicing clients throughout the Lower Mainland and Fraser Valley, Mike's Computer Shop's Business Solutions Division has the answers to your technology questions. Make your office technology work for you! Save up to 40% off standard rates with Managed Service Plans or Pre-paid Bundles! 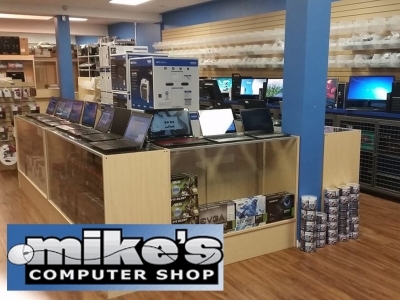 Mike's Computer Shop is proud to support charities, educational institutions, and other not-for-profit organizations both in its local community and across the country. 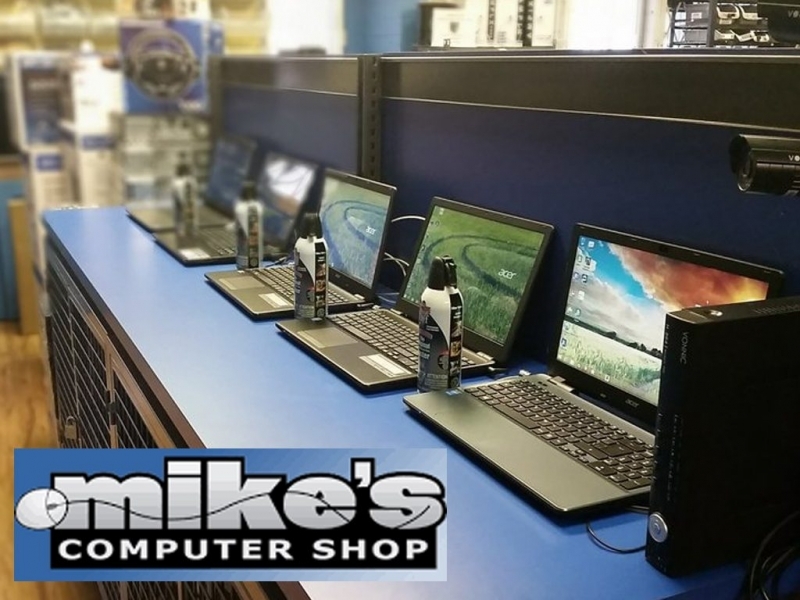 We are pleased to offer discounted hardware, software and on-site service solutions exclusively to our Charity, Education & other NFP Customers.